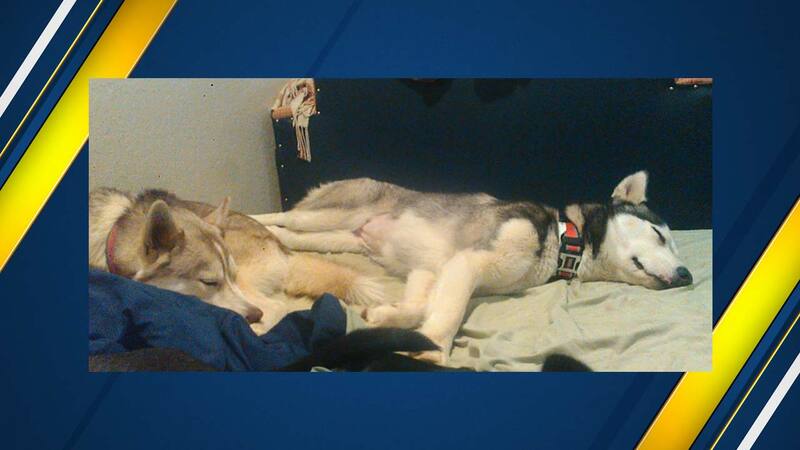 FRESNO, Calif. (KFSN) -- Jada and Leila, the two huskies who were abandoned at Woodward Park with a note and food, have found a new home. The dogs were found by an SPCA volunteer, Mona Ahmed, at the beginning of October. Ahmed posted on her personal page that the dogs have now been adopted. A non-profit, Fresno Furry Friends, fixed them, microchipped, and got them vaccinated.